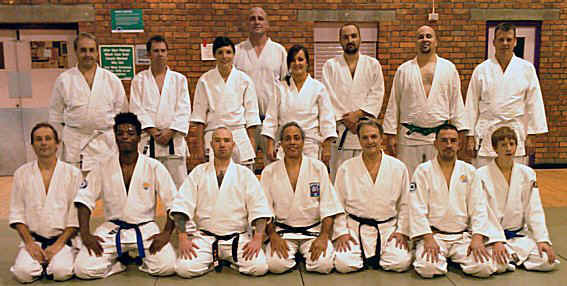 Welcome to the Open Door Aikido Website. 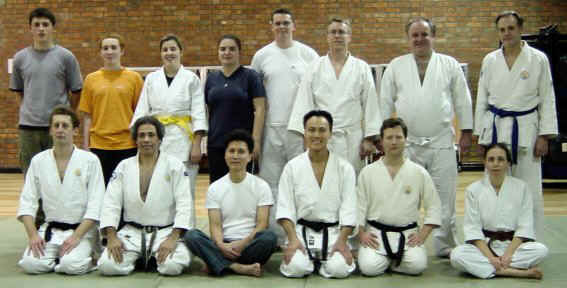 Aikido classes first opened at Open Door Community Centre in 1995. After many successful years it finally closed on Wednesday 13th May, 2015. For nostalgic reasons this website is being maintained as a historic journal of the many enjoyable times that we all experienced. Open Door Aikido hosted notable guests, video productions and had a variety of wonderful students. 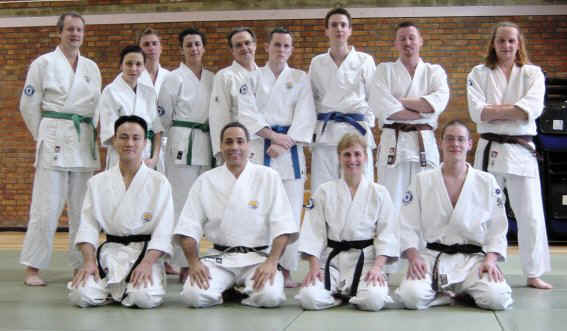 She expresses some of her father's sentiments on Aikido and life during her stay in London. 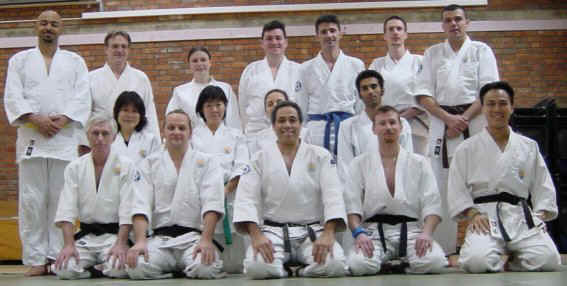 Open Door Aikido first started in 1995 at leafy Wimbledon's Open Door Centre in SW London. 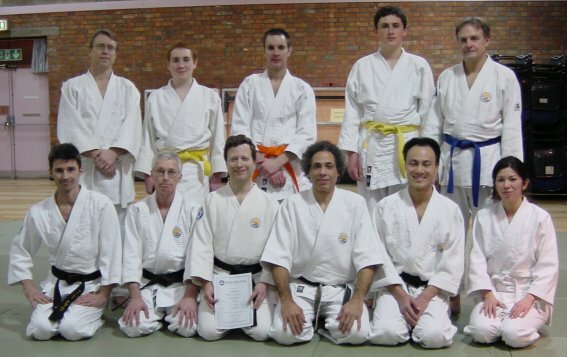 Regular classes are held on Wednesday's and are run by British Aikido Association and British Aikido Board, recognised instructors. 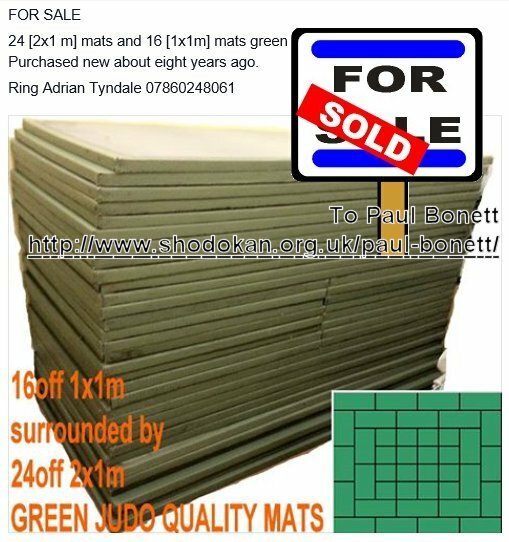 They are fully qualified, insured and approved by the governing bodies in the UK. 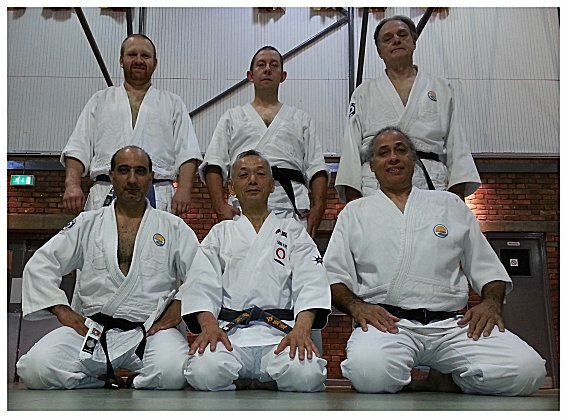 International recognition is granted by the Japan Aikido Association. 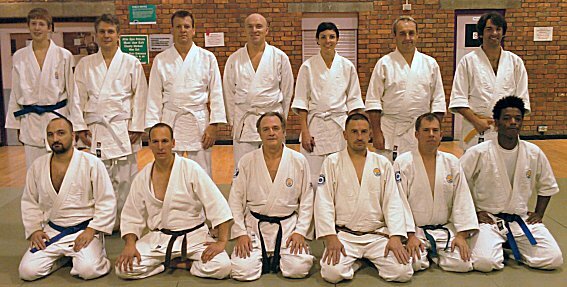 The emphasis is on basics and natural body movement, this leads to a good posture and a sound self defence structure for the student, building self awareness and self confidence. The aerobic content of the classes help and improve fitness and the general well being of the student. The clip shows the ultimate; in that a smaller person can throw one much bigger. This is only one objective and each persons aim will be different.